Photo_111110_001 | The Jamestown Comet. 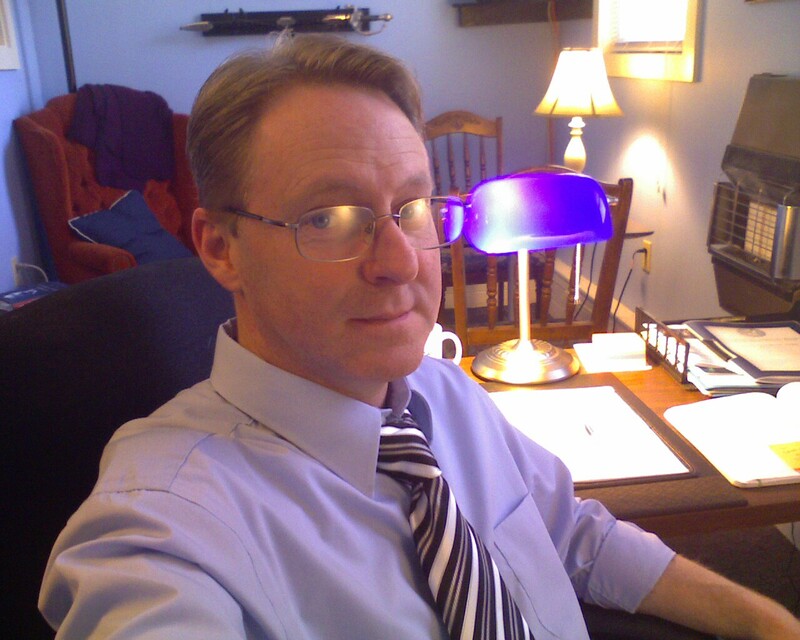 GLD Enterprises Commercial Writing managing copywriter Gery L. Deer at his Jamestown office. GLD Enterprises Commercial Writing managing copywriter Gery L. Deer works from his small office in Jamestown, Ohio to help business professionals deal with the difficulties of navigating public and media perception.